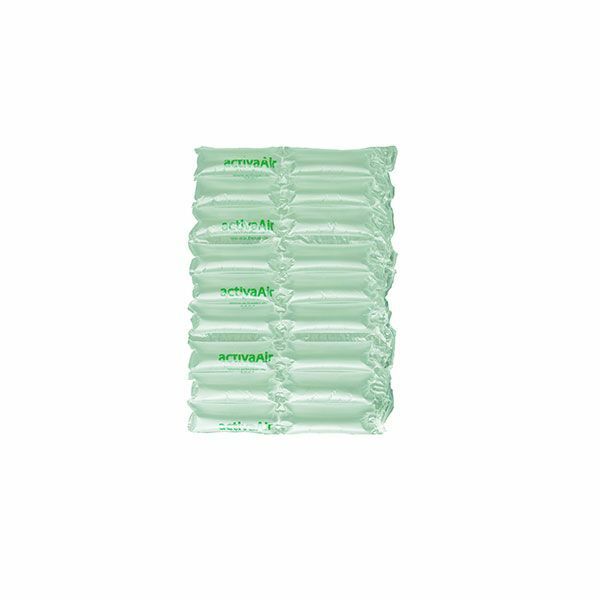 Product information "Packaging Air Mats - 2 Tube - 400mm x 230mm x 450m"
Protect your goods against unwanted damage when sending. The air cushion mats with 2 air chambers are particularly well suited for this because they do not bring any additional weight and therefore have no influence on shipping costs. Another advantage of our air cushion mats is fast and easy processing with our air cushioning machine. Related links to "Packaging Air Mats - 2 Tube - 400mm x 230mm x 450m"
Customer evaluation for "Packaging Air Mats - 2 Tube - 400mm x 230mm x 450m"